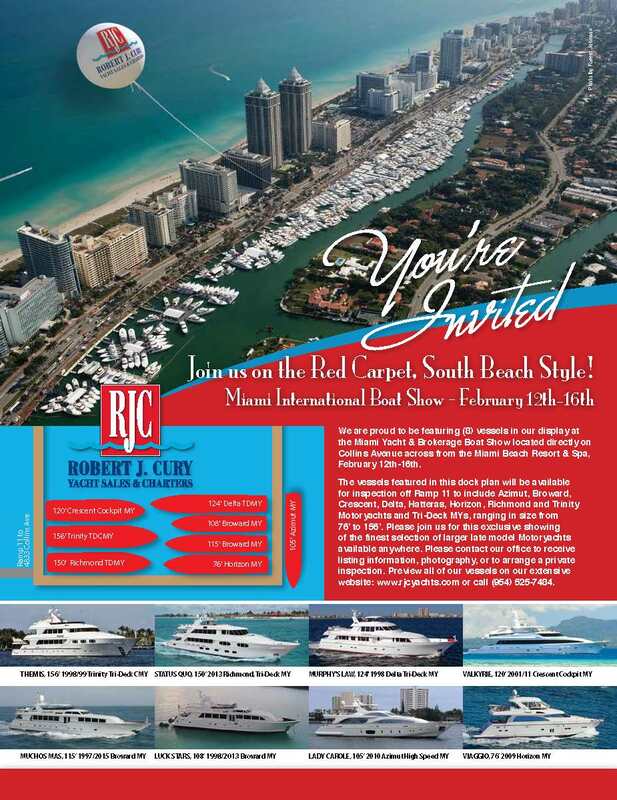 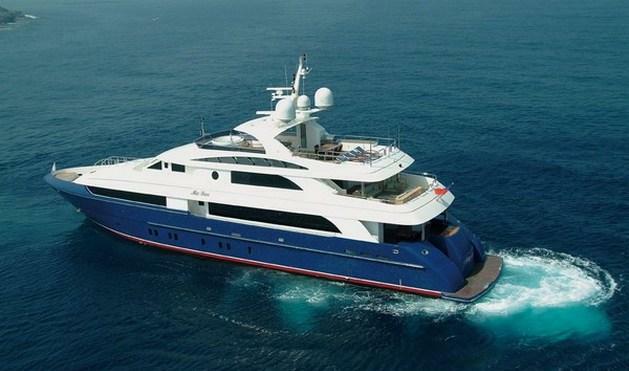 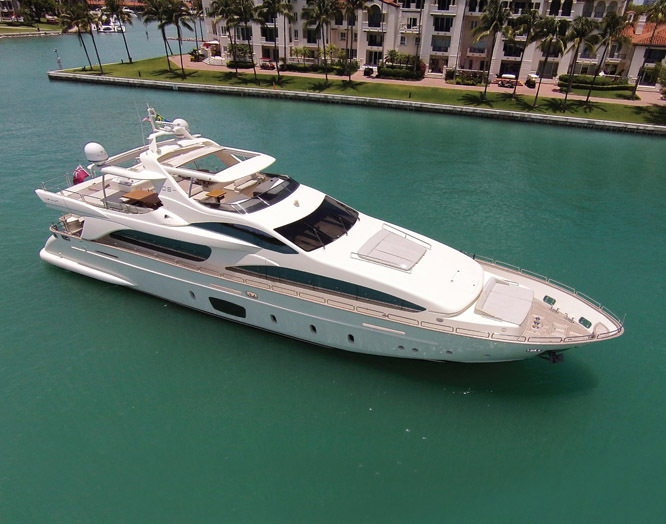 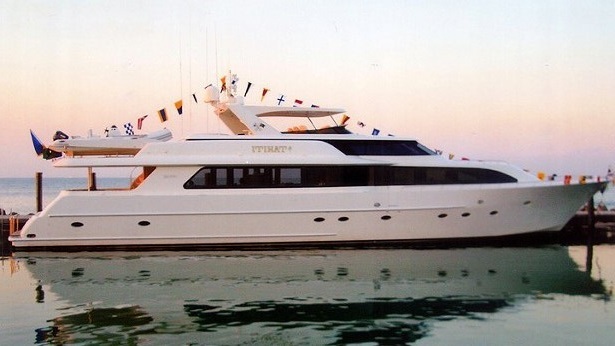 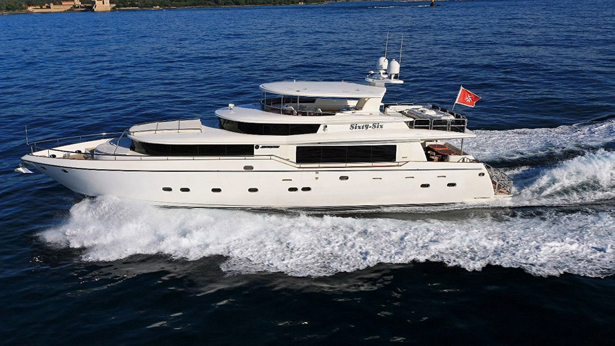 Representing both the Buyer and the Seller the 1998 108′ Westport, TAHITI, was sold by Bob Cury at RJC Yachts. 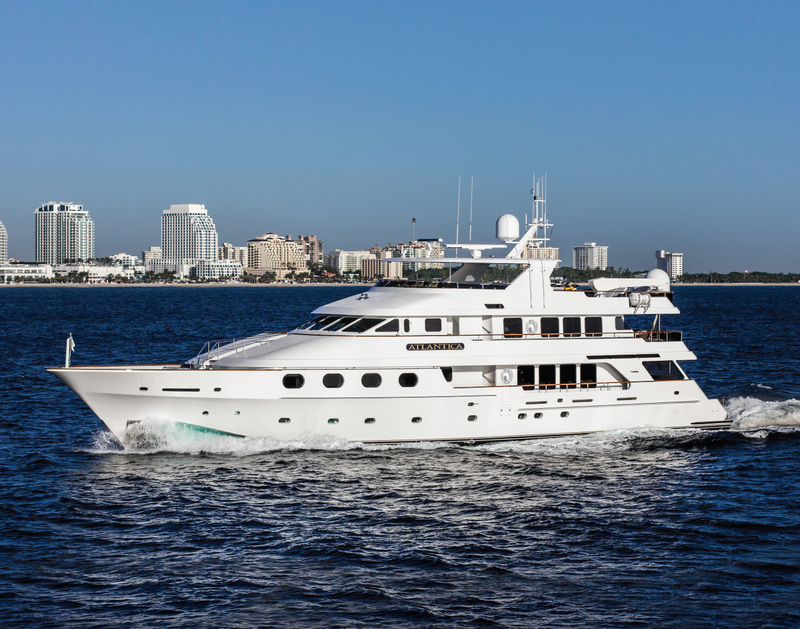 Built in GRP by US yard Westport to a design by Jack Sarin, she was delivered in 1998 as a Westport 108′ model with exterior styling by Wesley Carr. 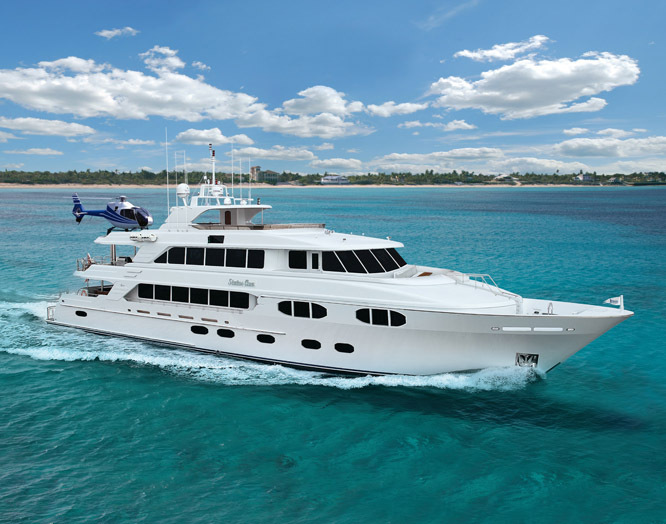 The interior, designed by Sheryl McLaughlin, accommodates eight guests in a master suite, two doubles and a twin cabin – all with en suite bathroom facilities – plus crew quarters for four crew members. 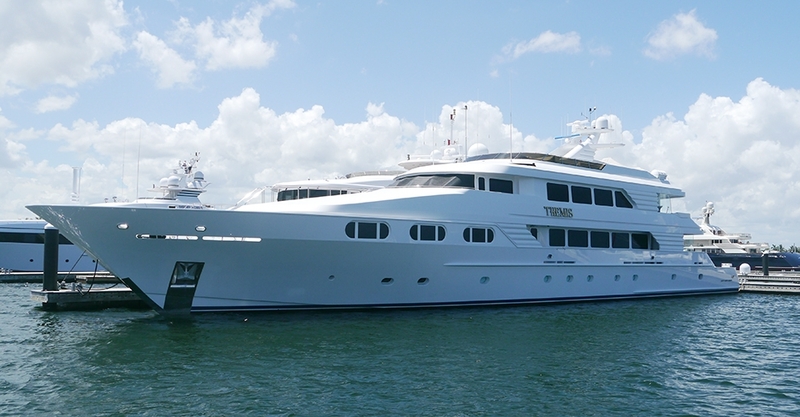 Tahiti was asking $2,995,000 and will immediately go through an extensive refit to include new exterior paint, W5 engine overhaul, and a new interior throughout.